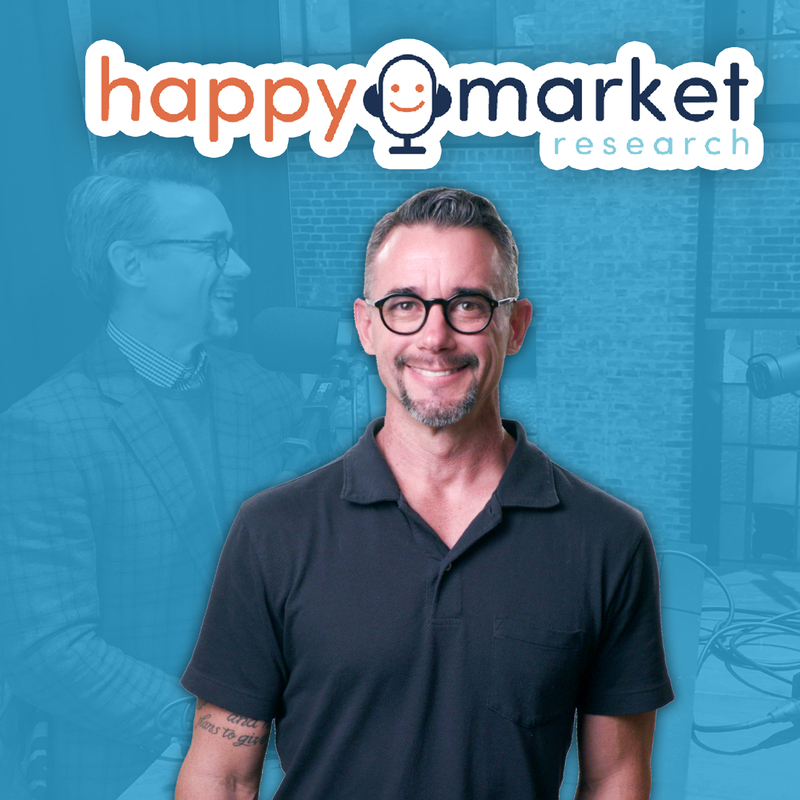 You can listen to the Happy Market Research Podcast in many places: right here on our site, on Apple Podcasts, Google Podcasts, and on PlayerFM. You can also find the podcast on Stitcher, RadioPublic or the podcatcher of your choice. Don’t know how to get a podcast? We’ll help! Just email us at hello@happymr.com! Have a story you'd like us to cover or just want to keep up with trends and technology in the market research space?